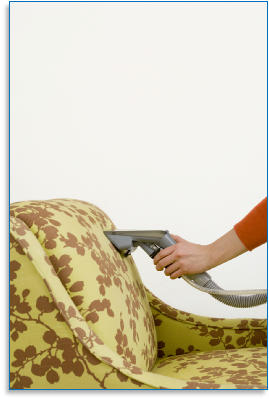 It is extremely important to make sure you only use professionals when it comes to the cleaning of your upholstery. There are so many different types of fabric you need somebody that is highly trained to know which method of cleaning your fabric requires. The large majority of fabrics will require the hot water extraction cleaning process (the same process used with the cleaning of carpets). 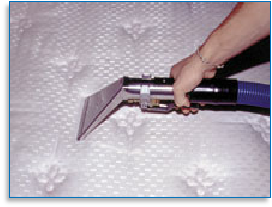 A special hand tool is used to get into all the folds and crevices on the upholstery ensuring no area is left out. 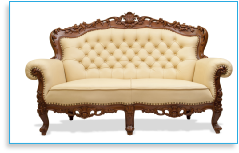 We also clean all areas of the frame and both sides of the cushions. The dirtier areas of the upholstery (usually where the head and arms rest) will be pre sprayed, this will help to lift and remove the dirt and dust from the fabric. For a more delicate material our technicians will carry out a colour bleed test to ensure the cleaning process is suitable before commencing with the clean. 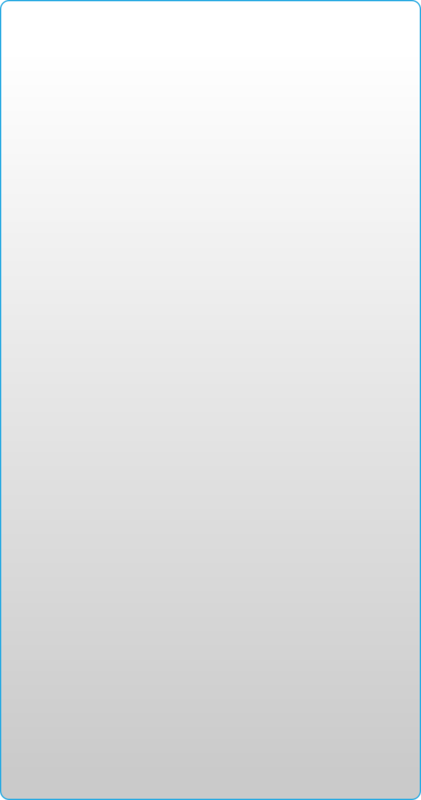 Very few fabrics are not suitable for the hot water extraction cleaning method. If this is the case for your upholstery then a dry cleaning method will be carried out. For this process our technicians will apply the dry cleaning solution to the fabric then it will be vacuumed off with the machine. 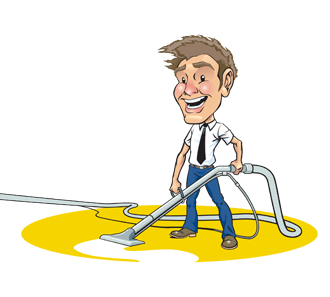 Don’t worry if you are unsure which method of cleaning your upholstery requires, that is what we are here for! 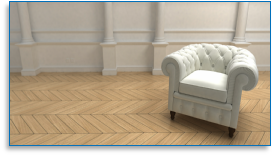 If your furniture is leather we strongly advise you to have it cleaned at least once a year, in doing so you will prevent the leather from drying out and causing fine lines and cracks to appear. (This can occur more in the winter months as the heating will dry out the leather which can also cause the leather to harden). Our technicians will start by applying the leather cleaner which will remove all the dirt and dust from the whole of the upholstery. Once this process has been completed we then apply the leather conditioner which will be massaged throughout the material. It is this process which will replenish all the natural oils which have been lost back into the leather therefore helping to prevent the fine lines and cracks from appearing and softening the leather once again.